Few months back I posted a screenshot from an internal Best Buy message that listed a Nikon product under the code name Q750. The Qxxx notation is an internal Nikon numbering scheme - basically every Nikon DSLR camera has a code name that is different than the actual product name. 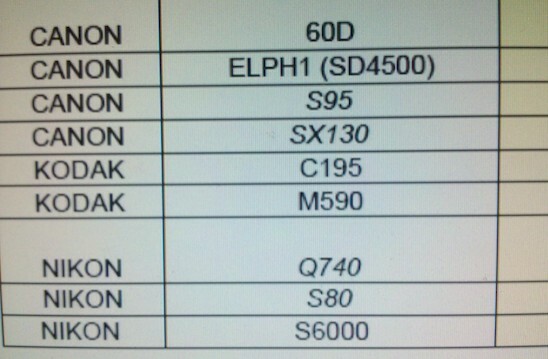 It was suggested that the Q750 could be the code name for the Nikon D7000. Best Buy have clearly adopted Nikon's internal numbering scheme in order to prevent leaks since they have to setup their inventory ahead of a new product announcement. If you are working in a retail chain, keep an eye for any future Nikon Qxxx notations. 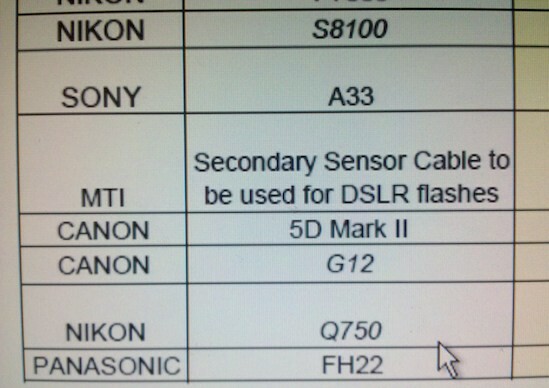 Third hand rumor: No new Nikons this year?